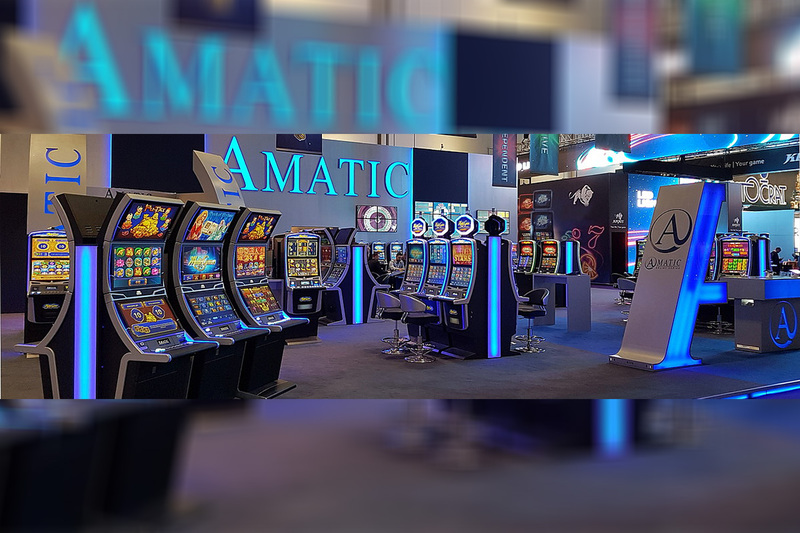 Award-winning supplier Red Tiger has signed a deal with SuprNation to integrate its games with the Nordic operator’s casino brands, including Duelz. 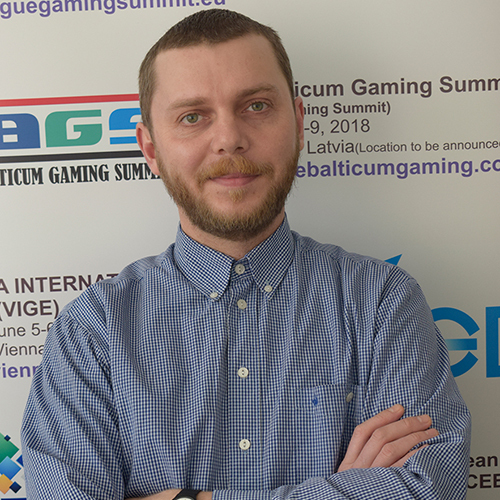 Red Tiger’s portfolio, including hit titles Thor’s Lightning and Pirates’ Plenty, will be made available to players of the gamification-focused website. 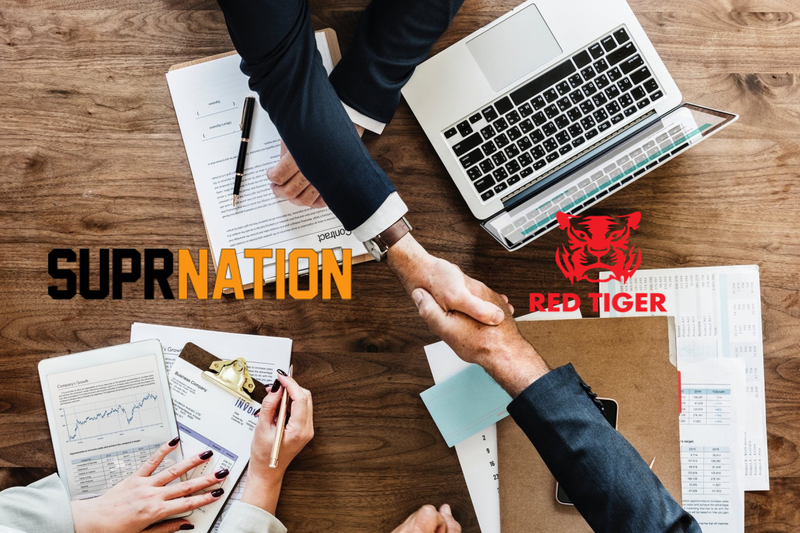 Gavin Hamilton, CEO of Red Tiger, said: “We are delighted to be partnering with SuprNation, which operate a number of stellar casino brands. 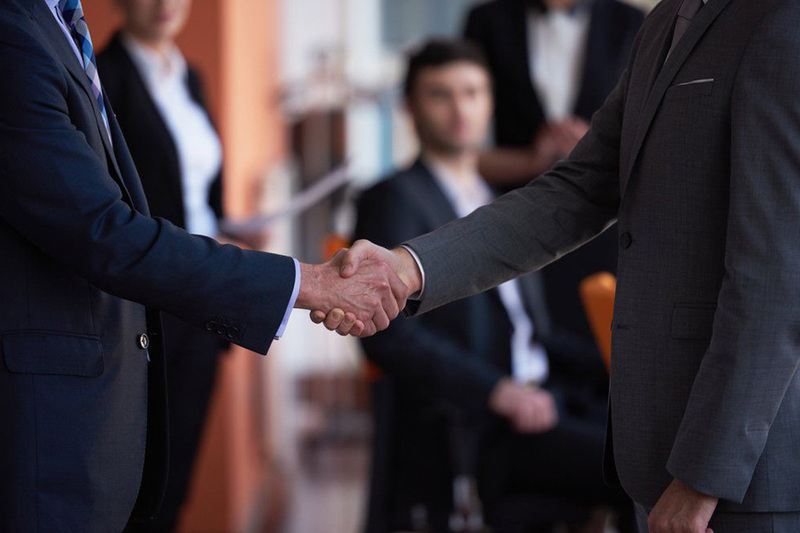 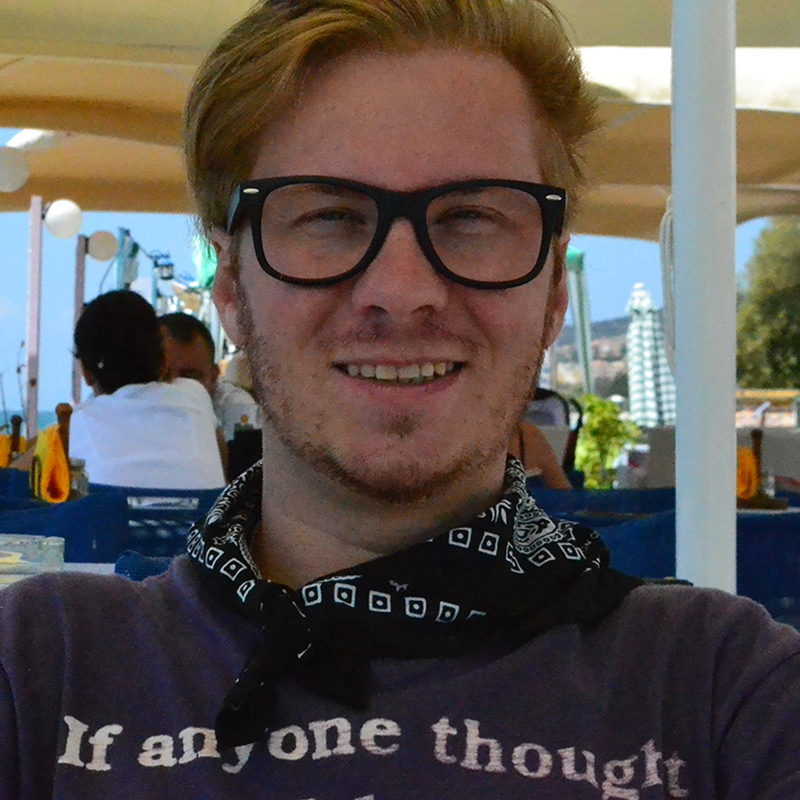 Henric Andersson, COO and Co-founder of SuprNation, said “Red Tiger offers some of the best products available, and we are delighted to be able to add them to our burgeoning offering.